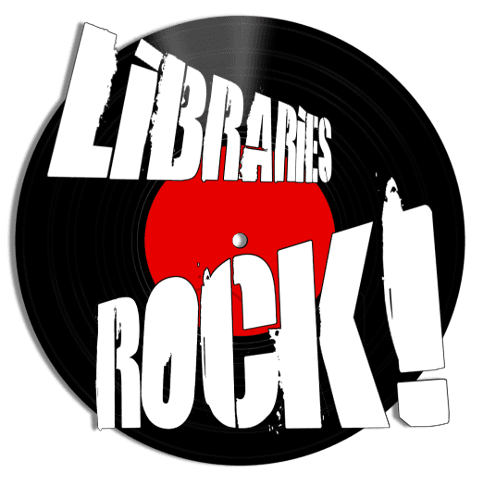 The library offers All-Ages Storytime Fridays when school is in session. 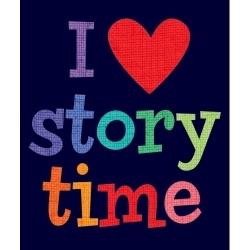 Storytime will not be held on snow days or other days when school is closed. Check the calendar for dates and times. The library holds a reading program every summer with prizes, activities, and special programs for children. The 2017 program is finished. We'll be ready to go again next summer. Check in for details! 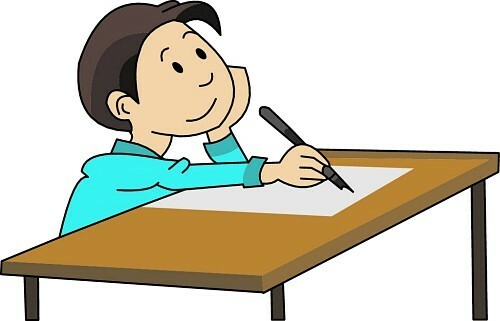 The Free and Accepted Masons of Quincy Lodge #71 sponsor a children's writing contest each summer. Follow this link for more information.